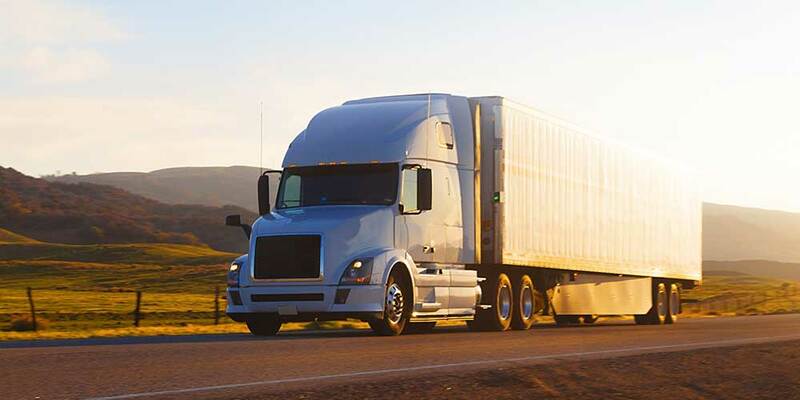 It is not so easy to find out the best trucking service. Most of the transportation services are expensive as well as not suitable in most of the cases. And sometimes many reliable LTL carrier service providers fail to provide the best service to their customers. People want both reliability as well as the best service. 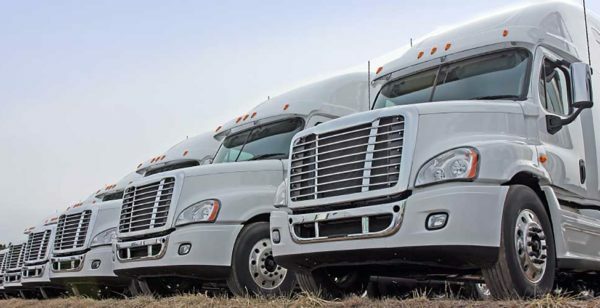 We are one of the leading LTL trucking companies. We are offering you the most reliable service with the fastest delivery. We mainly focus on our overarching goal. We are professional in the transportation services and always provide our clients time to time delivery. We have fully integrated truckload transportation as well as LTL heated carriers to serve our clients across Canada. We offer different type of services including intermodal, trucking as well as boxcar to meet the needs of our customers. We have several terminals across Canada including Vancouver, Ontario. Manitoba, Winnipeg, Brantford, Edmonton, Ottawa, Saskatoon as well as much more. Our main aim is to provide our clients the highest quality as well as comprehensive LTL carriers in Canada. We are offering the van, flatbed as well as refrigerated services for the betterment of our clients. We never compromise with the quality of our service. We are passionate about our work and our experienced professionals are always ready to give the answers of your query. You will get twenty four hours dedicated services. If you have any question about the service or even if you want to know more about our service facility, then simply give us a call. We are offering over dimensional services. 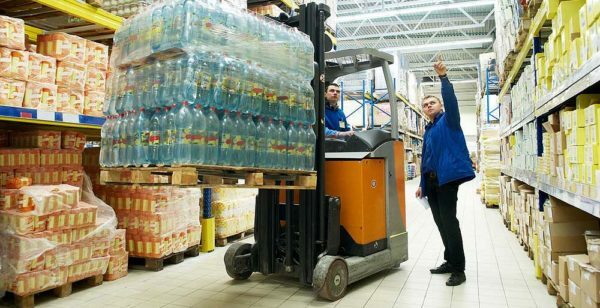 It can be either a full load service or even can be LTL basis. You can choose the option which will suite with you most. We have already got a number of positive customer’s reviews and we never create any scope to claim against us. We believe in long term relationship. Without providing the best service, it is impossible to build up a long term strong relationship with the clients. We are growing our business with the excellent reputation of our clients.